From an eerie green mist filling the rail car, to the rickety rails of India. From misunderstandings about other passengers, to disagreements between red riding hood and her lover. From long journeys, to quick deaths. If you find yourself riding the Tube on the way to work, or facing a longer journey seated next to strangers while the scenery flashes past, pick up this collection of short stories and get lost in train-infused tales. 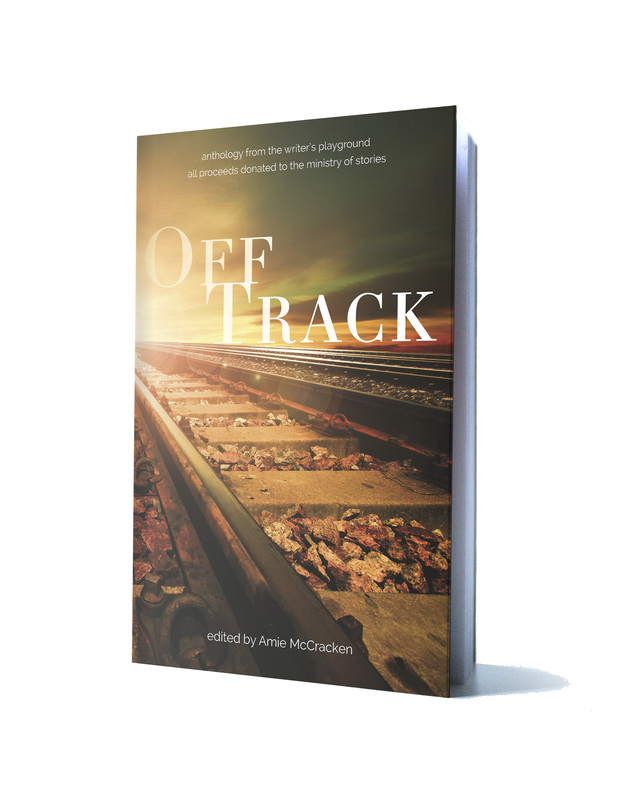 This anthology is for those who have, will, and want to travel by train. This collection hosts a little of everything: fantasy, science fiction, romance, contemporary. Climb aboard and enjoy literary morsels full of adventure, intrigue, and, most of all, trains. Edited by Amie McCracken. Stories by Julie Archer, Janet M Baird, Charlotta Buxton, Betty Gabriel, Charlie Haynes, Sarah Jeffery, Stephen Parks, and Shanthi Sam.